Earned Srixon/Cleveland Golf All-America Scholar honors... 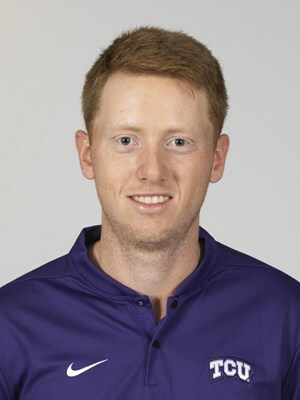 Led the Frogs with a career-low 4-under 212 at the NCAA Regional (5/18/18) and tied a season low of 5-under 67 in the second round... Finished fourth at the Mission Inn Spring Spectacular (3/18/18) after shooting 1-over 217... Shot par or better 11 times... Shot below 70 three times... Recorded an average score of 73.22 and a vs. par of 1.56.